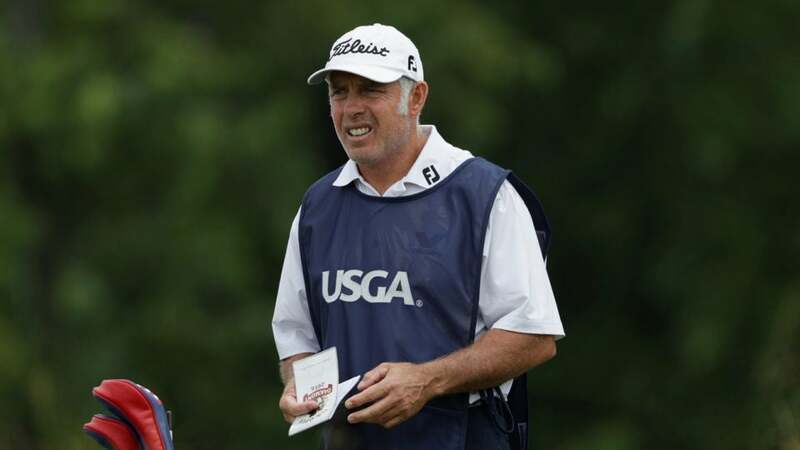 Aaron Baddeley has a familiar face on his bag this week at the AT&T Byron Nelson: Hall of Fame caddie Steve Williams. Williams, best known for his 13-major-title tenure with Tiger Woods, has emerged from retirement to try and give Badds a boost. "Just think about all the people he has caddied for," Baddeley, 37, said Tuesday from Trinity Forest, the new site of the Nelson. "He has worked for Norman and Floyd and Tiger and Scott and won with all of them. This is such a great teaching tool for me. There is no way this can't help me and the entire team. That’s why we wanted to do it." That team includes Baddeley's regular caddie, John Limanti, who Baddeley has worked with since the start of 2016. Baddeley says Limanti endorsed the temporary arrangement, which is in place both for this week and next week at Colonial for the Fort Worth Invitational. "We just sat down as a team and asked what could make us better?" Baddeley said. "One thing I've always liked about John is that he is humble, but he wants what's best for the team overall. I'm excited to be working with [Williams] and see if we can get a win. You know what they say, opposites attract." Baddeley, an easygoing Australian, has won just once in the last seven years, at the 2016 Barbasol Championship, and hasn't had a top-20 finish at a major since the 2009 Masters. He held the 54-hole lead at the 2007 U.S. Open at Oakmont, but faltered playing in the final group with Woods and finished out of the top 10. Baddeley is now ranked 228th in the world. Know for his straight-talking no-nonsense style, Williams has helped guide a myriad of top players to major titles, most recently Adam Scott at the 2013 Masters. Williams announced last fall that 2018 would be his last year as a Tour looper, giving him 40 years on the pro circuits. "Stevie has been a friend of mine for a long time and I like the way he guides his player around the course," Baddeley said. "I'm excited to see what happens." Williams declined to comment on his new gig, but handled all the traditional pre-tournament functions on the range Tuesday including retrieving his boss's courtesy car keys from his bag after their practice round and having them delivered to him in the locker room. Williams looked happy to be back on the job as he greeted longtime friends on the Trinity Forest practice green . "All of us need to learn and get better," Baddeley said of his caddie shake-up. "This can only help."